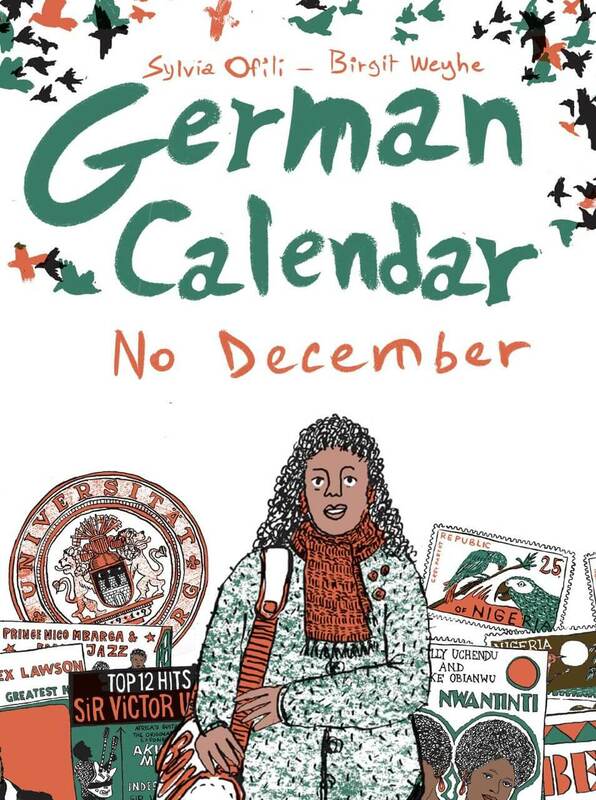 African writing publisher, Cassava Republic Press, has produced their first graphic novel, German Calendar No December. Featuring charming illustrations by award-winning illustrator Birgit Weyhe, author Sylvia Ofili’s book tells the universal story of overcoming challenges to find your place in a world where you often feel awkward. We caught up with her to find out more about the inspirations for her book and more. German Calendar No December is an evocative and moving coming of age story about a young Nigerian-German girl, Olivia who is growing up in the tumultuous nineties of coups, civil unrest, army barricade and oil-spills. The novel charts her growth from a naïve dreamer in the Nigerian oil-producing state, Warri into a young woman who survives a brutal boarding school in Lagos as she discovers the joys of friendship, books and boys and experiences the stark culture shock as a university student in Germany. We quizzed author, Sylvia Ofili about the book. From where did you draw inspiration for the subject matters? Well, for this novel, I drew inspiration mostly from music and all the different, interesting characters I have met over the years. For example, the character “Behrouz” was inspired by an Iranian I met on the train in Stockholm many years ago and became friends with. He did not work in the toilets, but he was a wrestler and had lived a life as a refugee for quite a while. 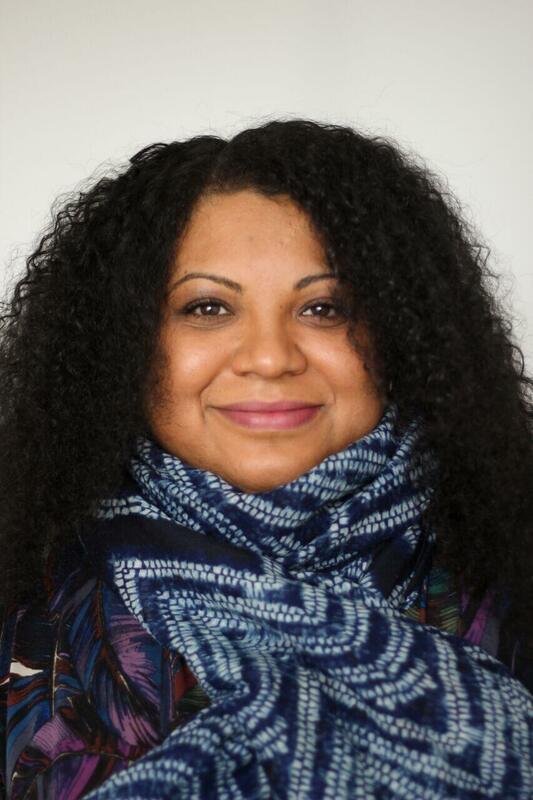 I love words, I love prose, and have always just enjoyed writing however, when I studied at the university of Stockholm, I came in contact with really amazing teachers who challenged me to think outside my comfort zone. I have never been good at drawing or painting, but I found out I was pretty good at describing exactly what I wanted see…working with others in groups and collaborating with other students showed me that I could produce something and it did not always have to be just with words. At the same time during that period, I came in contact with a very creative artist called David Liljemark who introduced me to the world of Swedish graphic novels. It was a whole new world for me and I soaked it all in like a sponge and so the seed was planted that I perhaps could also produce something in that genre…and lo and behold, many years later, I got an opportunity to actually work on a dream project. Oh! I think I started writing about the same time I started reading novels. Everything I read inspired me to write, even if I was writing nonsense, I always thought it was fun. I have two other novels and many unfinished manuscripts sleeping in my laptop. Maybe one day they will see the light of day. I have a book for young adults that will be published by Cassava Republic so watch out for that! What age group is the book for? The illustrations are very much part of the book, what inspired you to go for this style of drawing? The illustrator Birgit Weyhe is such a fantastic illustrator, I love her style and her feel for the story was incredible. I think she was perfect for this book. I doubt anybody else could have been this open and sensitive to the story as she was. Name two of your writing heroes? The story is told simply, in a way that non-Nigerians can enjoy the subject and references. How hard or simple did you find that process? Many of the themes in the novel are universal so the trick was to keep it simple enough but at the same time making sure the important references and symbols still made it. I just do the same thing I have always done. Dream, write, work.